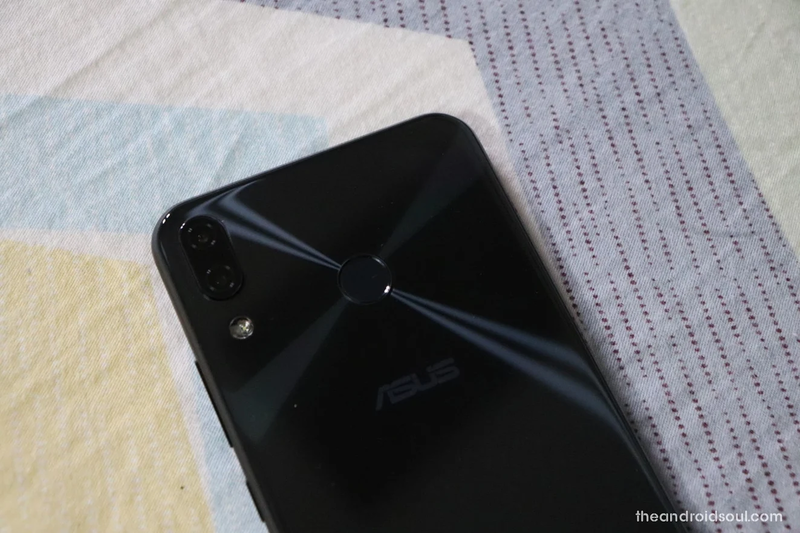 At the MWC this year, Asus made its presence felt with the launch of its flagship phone, the ZenFone 5Z along with the ZenFone 5 and ZenFone 5 Lite. Asus created quite the ruffle when it priced its flagship at just $499 and dared to compete with $1000 phones with its impressive specs. It resulted in the phone becoming a hot property and Asus hasn’t disappointed its customers. The Taiwanese company is one of the very few OEMs that have been releasing regular updates for their phones – they’ve sent at least one update every month since June this year when the phone was made available for sale. Now, to the delight of ZenFone 5Z users, the manufacturer has announced the Android Pie update for the phone. In a press release, Asus listed the changelog for the upcoming update as well as the ETA for the new OTA update. Although a specific date wasn’t mentioned, the press release did say that the update will be rolled out in end-January 2019. It signals that maybe Asus intends to release the major update in phases. The Android 9 Pie changelog mentions the addition of several new features including a volume pop-up bar and a new ‘Magnifier’ feature that makes copy-pasting a tad easier. While it didn’t explicitly mention it, one can also expect snappier performance and extended battery life thanks to Android 9 Pie.